Undoubtedly, our feet are our most active body part. If you want your feet to be healthy and in result reduce tension and swelling it's time you consider buying a foot massager. Using a massager for feet regularly can not only provide a great kneading effect but also significantly improve your overall well-being. What can make you feel new and refreshed after a hard day on feet? Is there a device that combines invigorating massage with healing hydrotherapy? 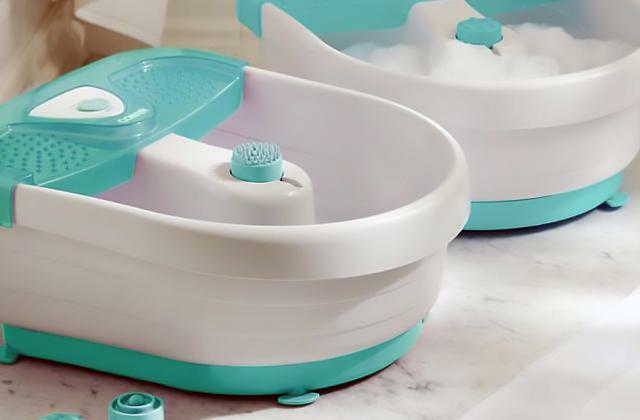 If you are still doubting, look through our review and pick the foot bath massager that will make taking care of your health a pleasure!